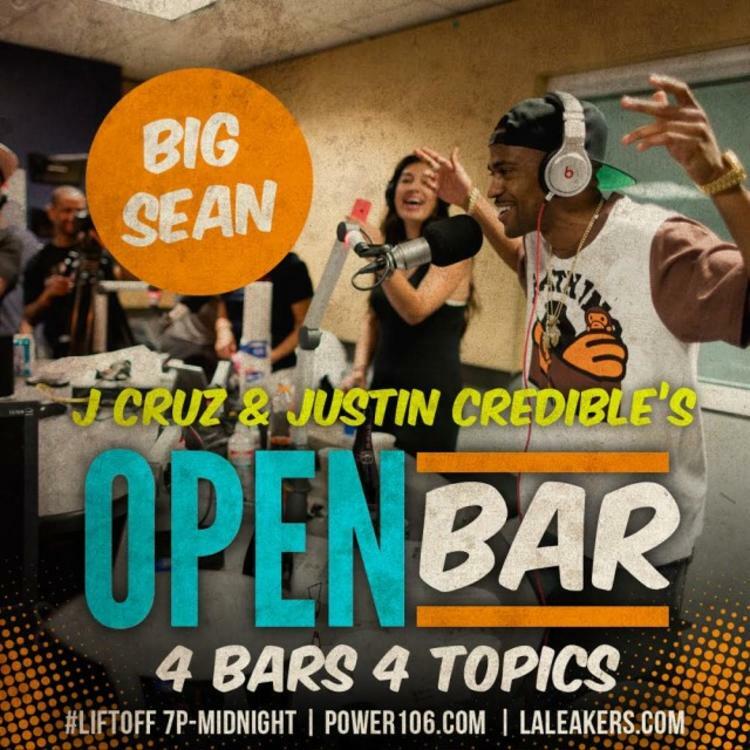 Big Sean participates in L.A. Leakers' "Open Bar" freestyle series. Earlier this week, we got new material from Tyler, The Creator -- not in the form of a studio track, but a freestyle done for L.A. Leakers on a new series called "Open Bar." The gist of it is the hosts give rappers four topics, and they have to spit at least four bars on each (of course, Tyler far exceeded this in his edition). Now, Big Sean has stepped up to the plate to deliver one. Not able to go off as long as Tyler, Sean seems to compensate for his lack of endurance by opting for punchlines rather than straight #BARZ. He raps over Drake's "0 To 100."